Now LG G Flex is a bigger version of the G2, which is the flexible android mobile in this year, let’s see this review to know more about the LG G Flex. The Galaxy Note III specifications are similar to the Flex, both having the same processor, 13 megapixel cameras, 32GB of storage, 3000mAh capacity batteries and OLED displays, apart from that you can find the bigger display and higher resolution in LG G Flex but you can get 2GB of RAM, non removable battery in the Flex but the Note III is good in the RAM. So choose as per your need. 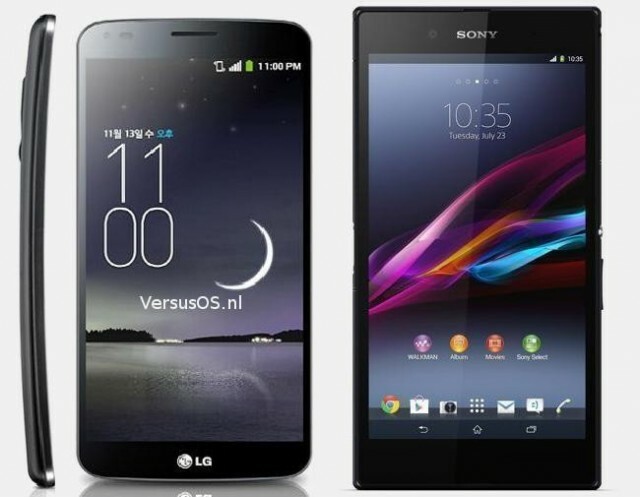 The Flex has 2 main features such as the 6inches display also makes it a phablet but the Sony Xperia Ultra Z has a bigger screen of 6.44 inches, but for this reason we can’t move to the Ultra Z because it is not easy to handle, If you prefer the extra size of the Ultra Z, you can prefer it because it has a few other advantages such as the water and dust resistant. The Flex impresses you by the built-in infrared blaster and a better camera. 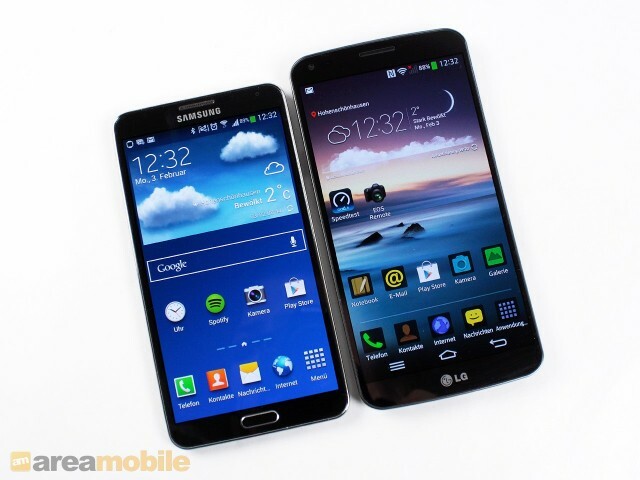 The Flex’s 6 inches having a larger display but the LG G2 having the 5.2 inches of screen, among the both you can find the flex has a higher resolution screen and better performance. 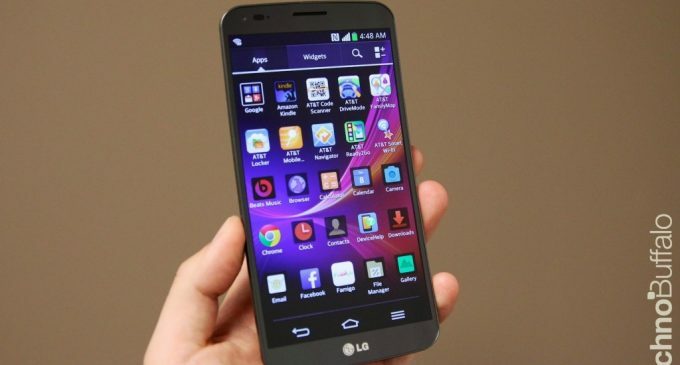 The LG G Flex offers soft body when compared to the G2’s body and consider the updates LG G2 received a Android 4.4 update but the Flex is still running 4.2. These are the important competitors of the LG G Flex; though Sony Xperia Ultra Z, Samsung Galaxy Note III and LG G2 having many important features flex having few unique features to overcome that all.